Deadline Feb 16, 2015 - 8 Days left to apply. Contact OMM now! Call us to discuss bidding strategy and details for the 2015 Maine Moose Hunt Auction Tag. Winning bids for 2014 ranged from $10,800.00 to $12,500.00. This tag offers a guaranteed tag for someone seeking a trophy Canadian Moose! Apply for the lottery too and get your money back if you win a lottery tag! September - October Standard Bull hunts offered by OMM in Zones 2 - 3 - 6; all inclusive rate of: $15,995. (plus tax and license fees) including tag, guide, recovery, meals and lodging; additional observer at $1,000. Call today: 207-444-7529 extension 5. Online Deadline May 14, 2015 at 11:59 pm. 280 non-resident permits to be issued. Although the number of tags offered is lower than in recent years, fewer residents and non-residents are applying. If you are a non-resident hunter, contact OMM for information and unique strategies about how to improve your odds. The 2015 moose permit lottery drawing will be held on Saturday June 13, 2015, in Bethel, Maine. Online Deadline Midnight April 30, 2015. Application fee only $10. 100 non-resident permits to be issued. 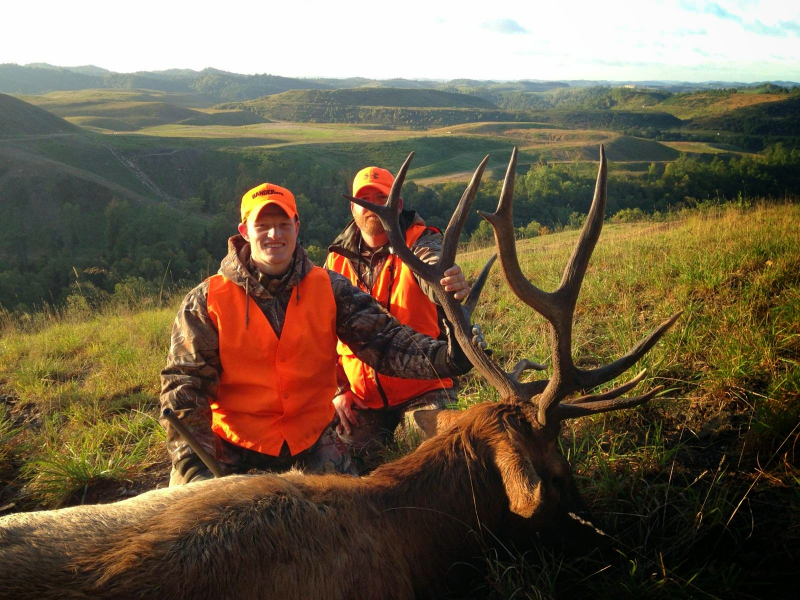 Since being introduced in 1997, elk have thrived in eastern Kentucky. High breeding and calf survival rates, the absence of predators, mild winters and abundant food sources support an expanding herd and elk which are on average 15% larger than elk found in western states. Check with us for auction and landowner tag availability. OMM is the exclusive outfitter on about 200,000 acres of some of the best eastern Kentucky elk, deer, and turkey habitat. The property is managed with a view to producing trophy class animals. 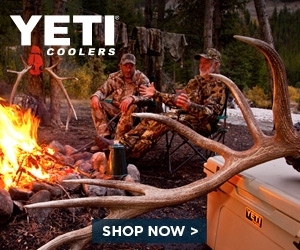 Our main focus is elk and providing an extraordinary outdoor adventure. Refined calling techniques and pre-season field and aircraft scouting add to the adventure and success. Online Deadline April 30, 2015. 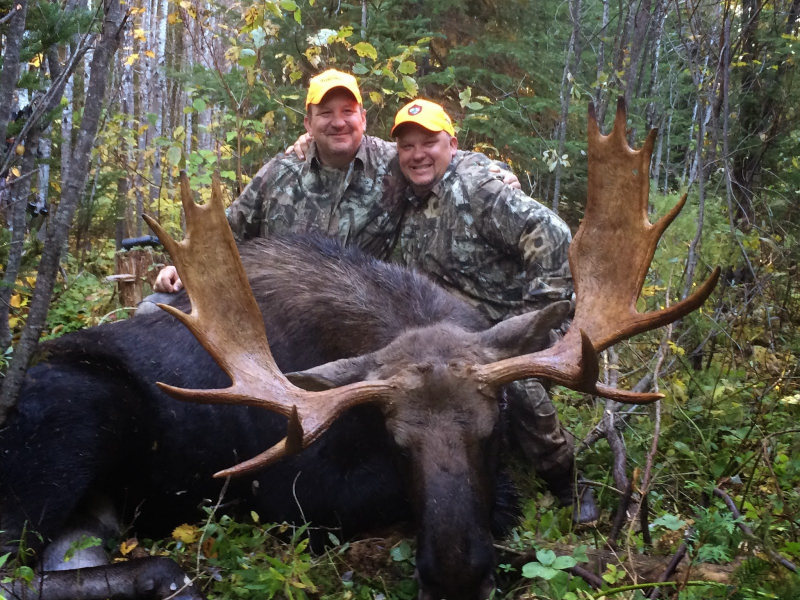 Trophy quality hunts hosted by OMM Outfitters in exclusive hunting areas known for big moose. The hunting experience is much like what is available at our nearby Maine lodge. Hunts are superior to the hunts offered by Quebec over-the-counter tags and expect the animal and antler size to be larger than offered in Newfoundland. Application fee is just CA$40.26 and results are available online from May 19 to June 12, 2015. Tag cost is CA$614.24. Contact OMM after winning a tag and we will advise you about which Zone to select and get you on the calendar at the New Brunswick Lodge.